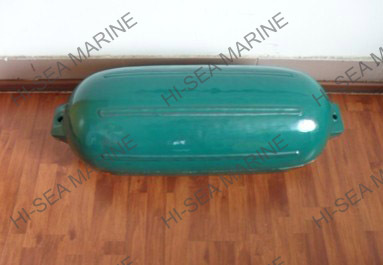 Double eye boat fender with a reinforced moulded eye at each end. 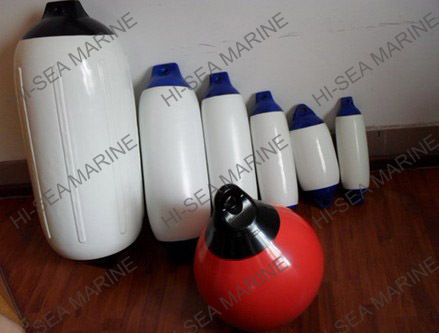 Suitable for vertical or horizontal use, they are ideal for leisure motorboats, yachts and work boats. 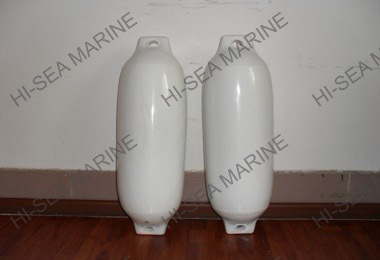 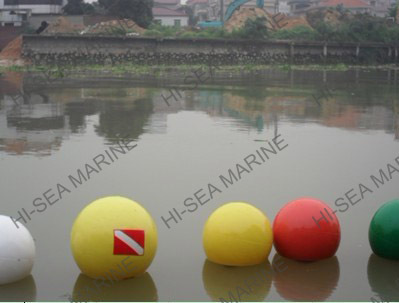 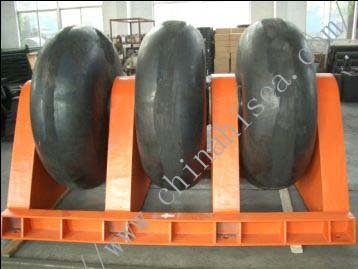 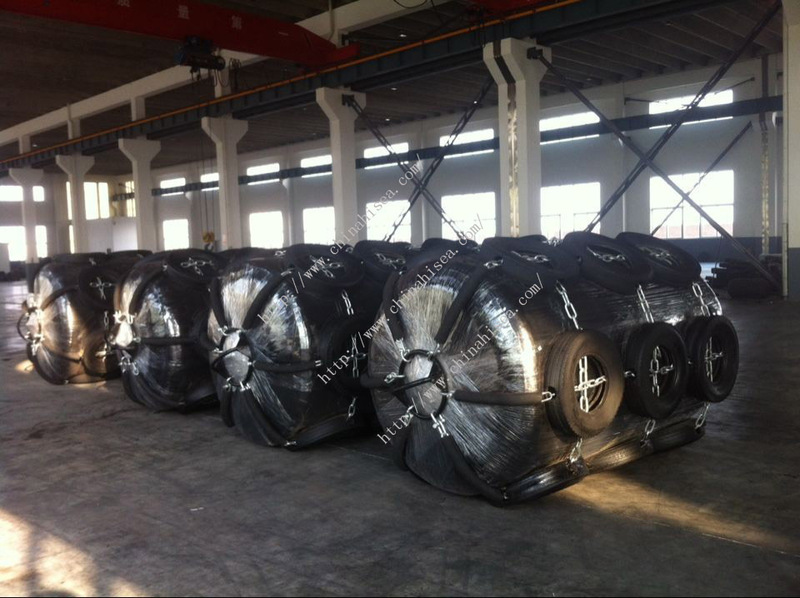 Related products for "Double Eye Boat Fender"